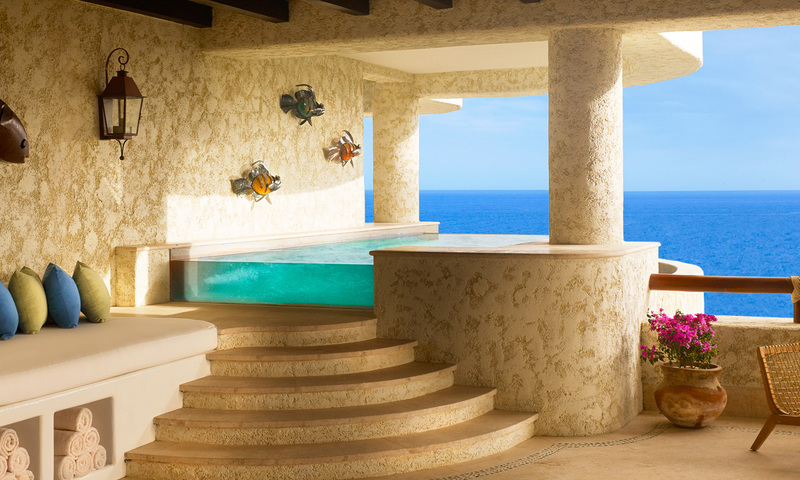 New Las Ventanas penthouse residences offer a golfer’s paradise. A golfer’s playground in the sky. 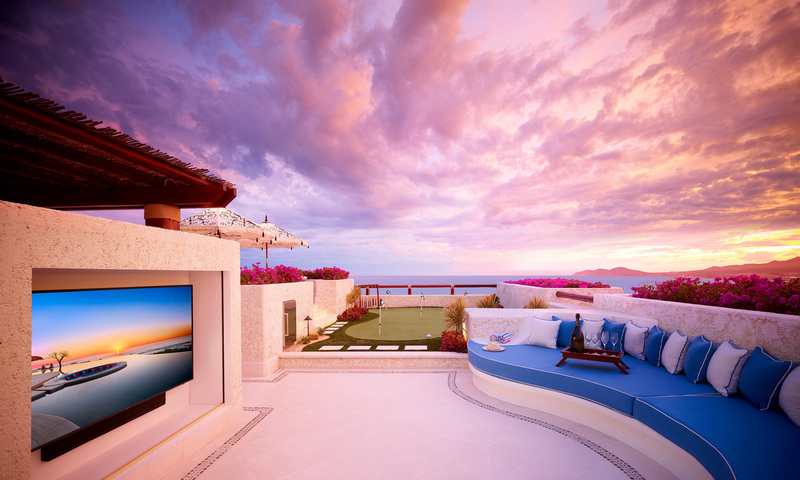 If you’re looking for the ultimate playground in the sky with stunning panoramic sunset views of the Sea of Cortez to serve as a home base while perfecting your putt or watching the 10th annual Los Cabos Pro-Am in January 2019, the 30 new Residences at Las Ventanas could be your answer. 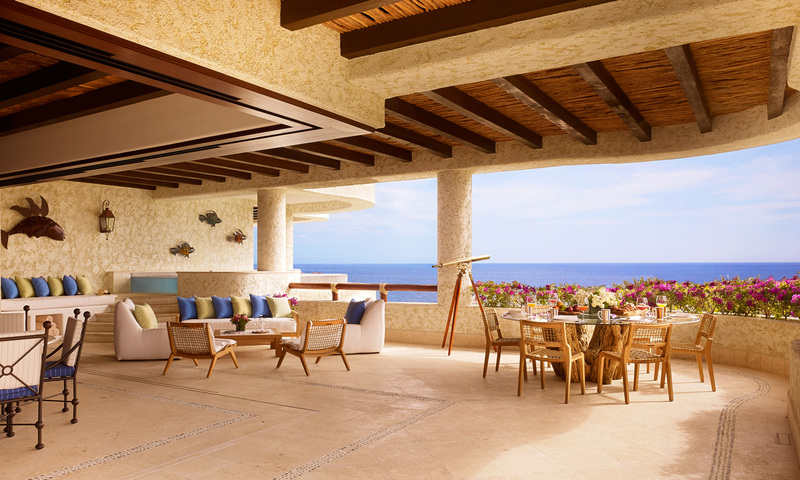 The $7 million penthouse residences, part of the Rosewood Resort Las Ventanas al Paraiso, represent luxuriously-appointed dwellings in Los Cabos, stretching over two floors and 9,000 square feet of indoor/outdoor living space with the Baja California coastline and its ocean waters serving as their backdrop. But the water is also inviting in the penthouse residences’ two pools – an infinity-edged rooftop whirlpool and an infinity-edged plunge pool on the main level – that offer unmatched relaxation and create the ultimate oceanfront paradise. Penthouse owners are also treated to a state-of-the-art outdoor cinema, as well as a private rooftop complete with a putting green, billiards table and a private bar with a fire pit and lounge seating, creating endless opportunities for fun and relaxation. 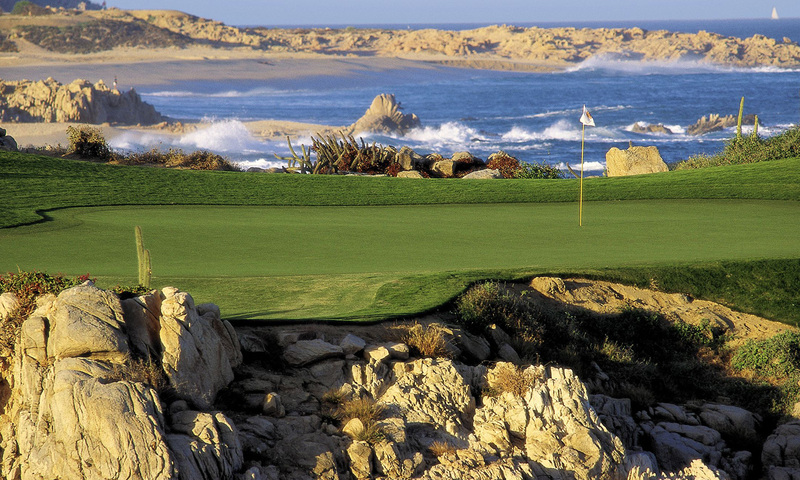 Residents can also play at Los Cabos’ prestigious golf courses as a Las Ventanas al Paraiso resident. Just a stone’s throw away, they can choose from two Jack Nicklaus designs, a Robert Trent Jones II and a Tom Weiskopf-designed course. The residences showcase authentic Mexican architectural styles and celebrate the art and artistry of Mexico with individually sourced works from the Oaxaca, Chiapas and Guanajuato regions displayed throughout each dwelling. Jack Nicklaus Signature Design Ocean Course. Owners are also treated to round-the-clock service from a personal butler, valet and room service, as well as private airport transportations and customized pet services. 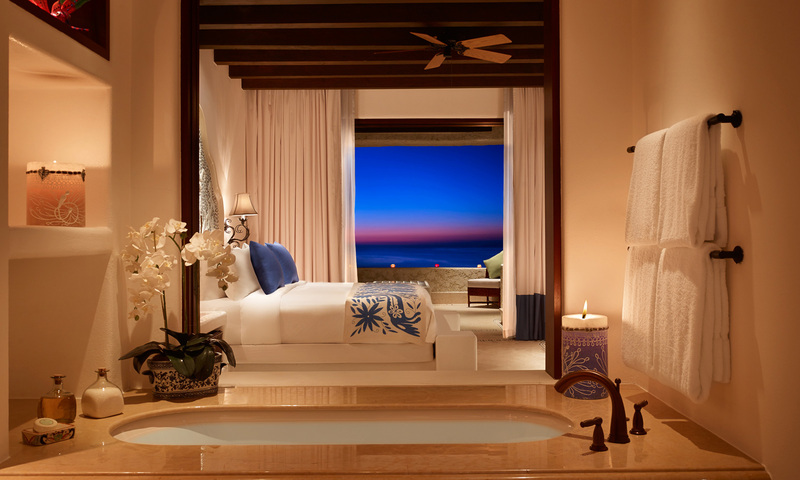 In addition, they can enjoy the personalized attention of Las Ventanas al Paraiso’s dedicated Department of Romance, which is responsible for curating memorable romantic moments for guests. With plenty of space to relax, barbecue or take a dip in the infinity-edge whirlpool, the penthouse listing comes with a slew of additional amenities and services, such as private air transport, prearrival provisioning, top-notch culinary offerings and access to Porsche Boxster and Mini Cooper S convertibles. The crown jewel of Las Ventanas al Paraiso, the Residences at Las Ventanas could be the ideal spot to anchor yourself while perfecting your golf game or watching the upcoming PGA Championship. IMAGES: Courtesy of Rosewood Hotels and Resorts and Jack Nicklaus Signature Design Ocean Course.